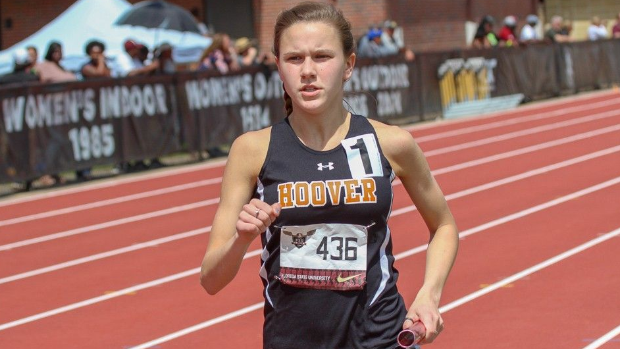 The Hoover girls holds the current AL#1 time running 9:21 at the FSU Relays. McGill on the same weekend ran 9:36 at the Sugar Bowl Classic. This will be the first time these two teams have met outdoors this season.